"The best football in the world is at FC Barcelona." 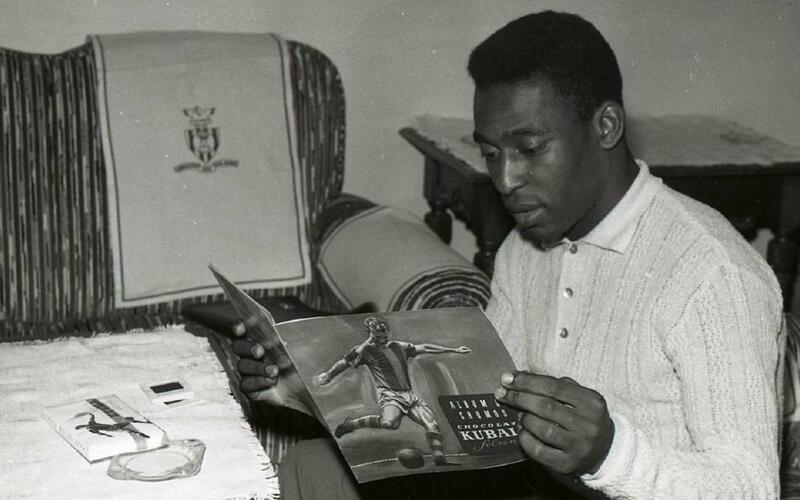 So says Edson Arantes do Nascimento, better known as Pelé, in an interview for GQ magazine. One of the greatest legends in the world of football, he’s spoken about the latest news from the sport, the current stars, the World Cup, coaches, teams and more. "I still watch a lot of football and I love my old team, Santos. But I also like to follow the best teams in the world and right now that's FC Barcelona,” he continued. Speaking about Brazil’s hopes in Russia, Pelé noted: "We have good players like Barça’s Coutinho, Firmino, Neymar, Marcelo... but it’s difficult to get them to play as a strong team." In addition, he explained the changes that the World Cup has seen over time: “Before you could only follow it on radio and television, and it was special because it brought people together. Now, you can watch any sport at any time."